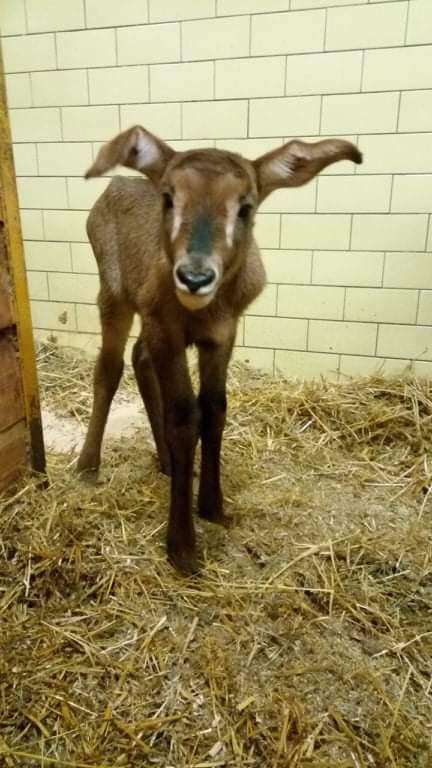 The first baby animal in 2019 is the roan antelope (Hippotragus equinus). 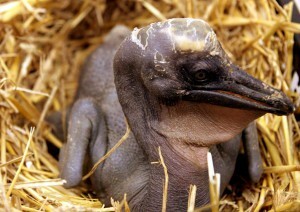 On January 2, the Liberec Zoo welcomed the first year’s young animal. Early in the morning a male roan antelope was born. Another year’s youngs are also three great white pelicans (Pelecanus onocrotalus). They hatch at the beginning of the year every year.